Built around 1890 following the architectural standards of the cortijos of the Sierra de Segura and later restored in 1976 and 1996, the house not only retains its original structure, but it has also been adapted to the concepts of Environmental sustainability and energy self-sufficiency which are the principles of this project. Ecotourism offers the unique opportunity to take an environmentally responsible trip to undisturbed regions, allowing tourists to enjoy both the natural environment and the culture and way of life of its local residents. 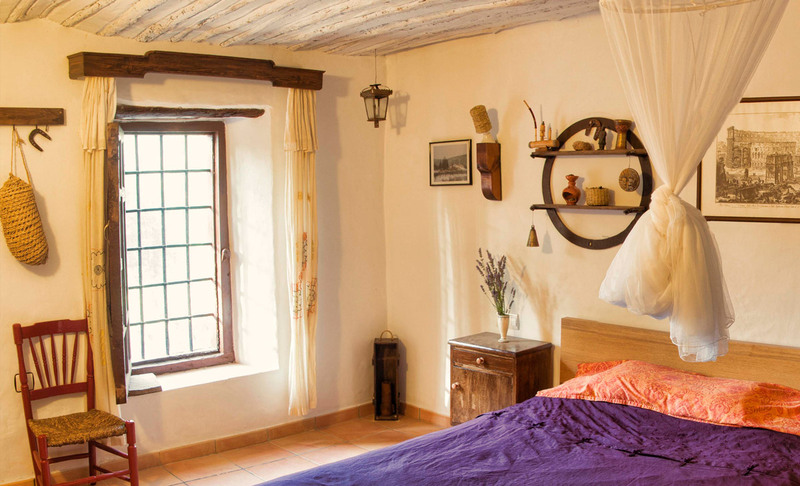 As a place created under the criteria of environmental sustainability while allowing guests to be in direct contact with nature, The Cortijo los Gorros is a perfect destination for those looking to experience this type of tourism.